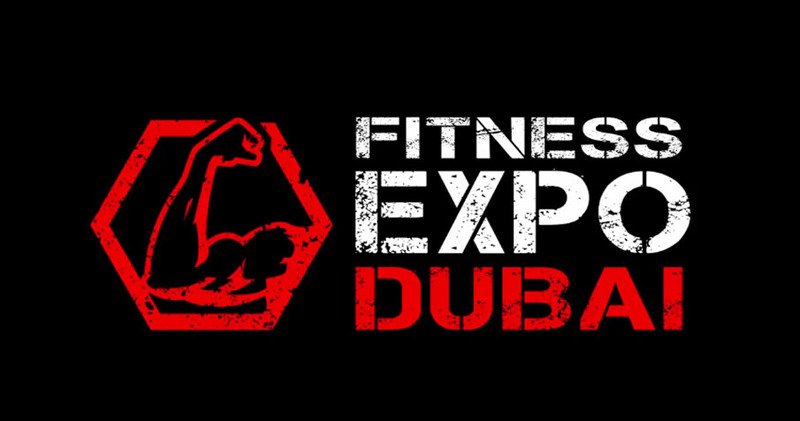 Welcome to Fitness Expo Dubai Pakistan! After successfully organizing the region’s largest fitness expo in Dubai, we are now coming to Pakistan. This event is going to be Pakistan’s Largest Fitness Expo, a mega-event with international celebrities and companies from around the world. Mr. Arif Mirza, the founder of Fitness Expo Dubai, wants Pakistan to shine in the global health and fitness arena. The main theme of the exhibition is health, sports and fitness and it will be accessible to all – amateurs as well as professionals. More than 50 live shows and competitions linked to Fitness, Wellness, Mixed Martial Arts, Parkour, Muay Thai, Kung Fu for Kids, Bodybuilding, and seminars by the Top Athletes and Medical professionals will be organized. In the heart of Pakistan, on August 2017 Fitness Expo Dubai is going to organize the largest Fitness Expo (Pakistan Chapter) at Expo Centre, Lahore. 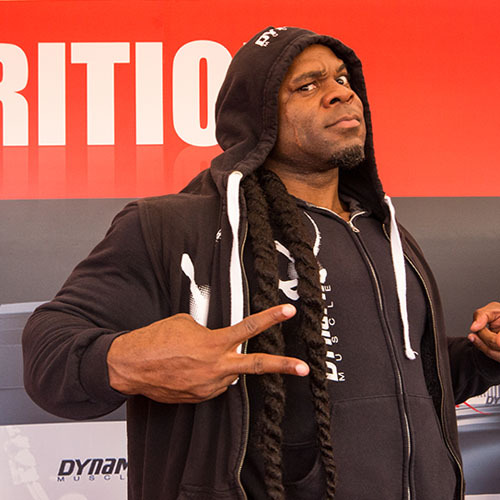 Some of our International Exhibitors are BPI, Superior 14, Team GAT, Protein Bites, Real Mix, and Little Big Shot. Our National Exhibitors are The Gym, SMARTS, Jacked Nutrition, Protein Factor, United Sports International, Knock Down International, Pak MMA, Hera International, Yahya Sports, Indus Sports Nutrition (Indus Pharma), Fitness ON, Fitness City and many more. 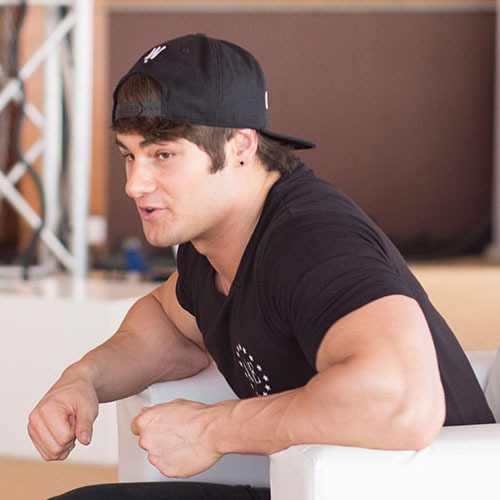 See What Happened in Fitness Expo Dubai 2016 !